Ian has been a leading AC player since taking up the sport in 1988. He has represented Great Britain on numerous occasions, including the 1996 MacRobertson Shield. He has won both the Southern (1995) and Eastern (2015) Championships. 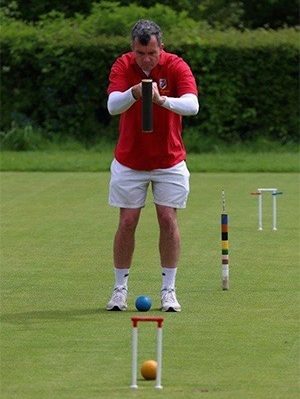 Born in Aberdare, Wales, he has represented Wales in both team and individual events since 1990, won the Welsh Championship on 14 occasions and is the Chairman of the Welsh Croquet Association. Recently Ian has enjoyed success as a GC player winning both the Ascot Cup (2015) and Musk’s Cup (2016). Ian received the Coach of The Year Award in 2015 as recognition of his major contribution to coaching and developing top level players. In 2012, as the first International Development Director appointed by the CA, he established the International Performance Development programme, and went on in 2014 to set up the coaching pods system around the UK. In the run up to the Women’s World AC Championship he ran several intensive coaching sessions aimed at encouraging our female players to put their names down for selection, and to give them the confidence to participate in more advanced tournaments.  Three of the four trophies at the Women’s World Championship were won by players who had attended his coaching sessions!